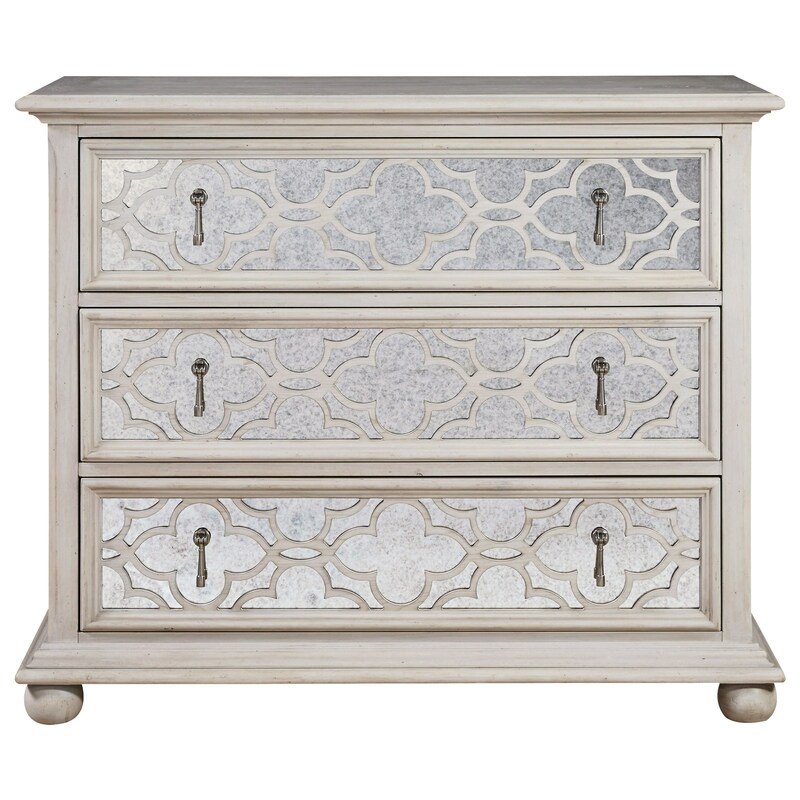 Clear up your living room and add style with this traditional style hall chest. This accent chest features three drawers, each of which boasts an antique mirror drawer front, with plenty of room to keep some of your favorite objects nearby but out of site and off the floor. 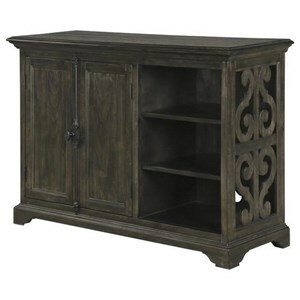 There is also ample storage space atop the chest for you to display your favorite books or pieces of decor. The mirrored drawer fronts also brighten your room by reflecting light making it perfect for your living room or entryway. The Élan Traditional Hall Chest with Mirrored Drawer Fronts by Universal at Reeds Furniture in the Los Angeles, Thousand Oaks, Simi Valley, Agoura Hills, Woodland Hills, California area. Product availability may vary. Contact us for the most current availability on this product.